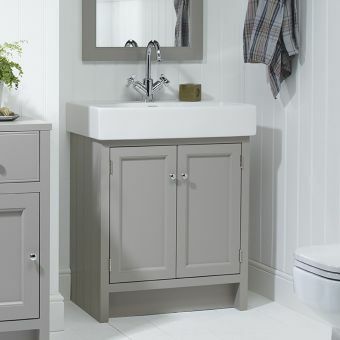 Roper Rhodes Scheme Wall Mounted Vanity Unit with Double Drawers and Ceramic BasinFrom £338.24 inc.VATRRP: £451.00 (Save 25%)600, 800 and 1000mm units with colour options and sturdy ceramic basin. 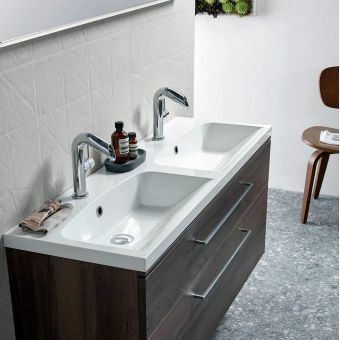 For the creative type, the Roper Rhodes Laminate and strata worktops can form the basis for a highly attractive wash space, compatible with a range of countertop basins and tap units, and are supplied in a range of colours to fit into numerous design schemes. Taking pride in their craft, these pieces are made to the most exacting of specifications. The Envy collection of furniture is aptly named, as it creates an enviable interior of light and space with its simple and accessible appearance. 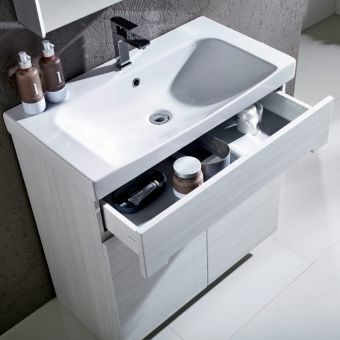 Vanity units and tall storage cupboards complement each other perfectly in terms of colour and dimensions, giving an easy approach to arranging the interior. 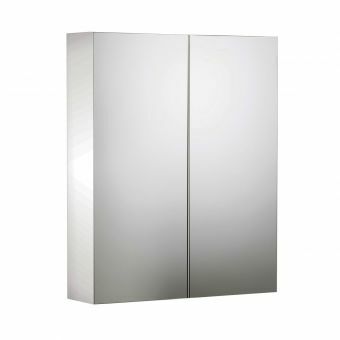 No bathroom is complete without a mirror or storage space, so why not combine the two with an attractive Ascension cabinet. 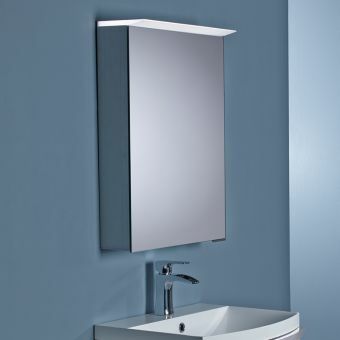 Fitted with LED lighting for low cost, high performance illumination, and supplied in numerous widths, they are luxury pieces that add the vital finishing touch to the interior. 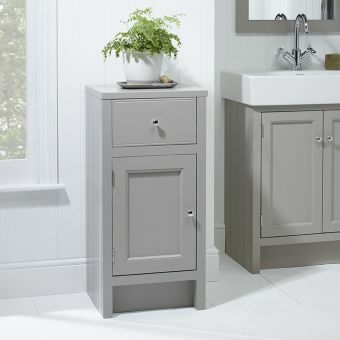 When it comes to building your dream bathroom, furniture is an often overlooked part of decor which can really help to bring a look together. 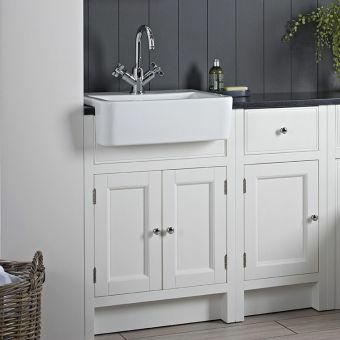 As well as the practicalities to consider, with storage space being paramount for many homeowners, the latest designs in bathroom cabinets and storage units offers some innovative and stylish looks as well as excellent space-saving solutions. 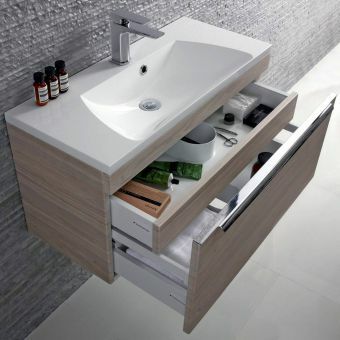 Roper Rhodes have a huge range of products to help you make the most out of your available space and give you somewhere to store and organise all of your toiletries and other products, while also giving you a bathroom that really looks the part. 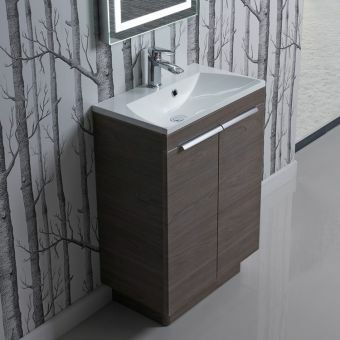 The wide selection of styles on offer means there is an option for every bathroom design, whether your bathroom is predominantly a contemporary combination of chrome and glass, or a more traditional wooden sanctuary. But before you buy, there are a few things you'll need to consider. As well as getting the right style, you'll want to be sure that you're really maximising the potential of your bathroom, as well as getting the perfect measurements and getting the ideal level of lighting. 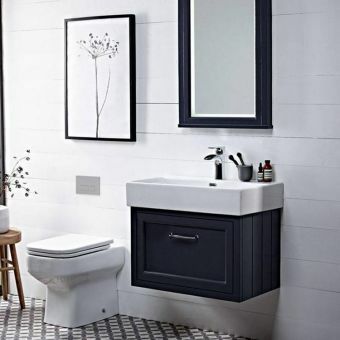 Here's everything that you'll need to know when you look for the perfect furniture for your bathroom. 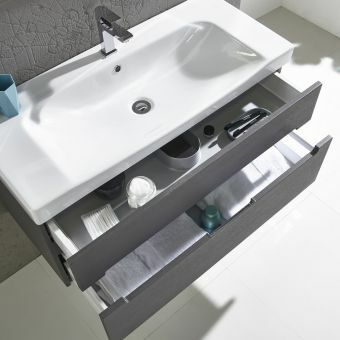 Firstly, you'll need to consider how much storage space you'll actually need in your bathroom. This can be more than you initially anticipate, so make sure you check how much you're using to get a really good idea of what you'll use. Once toothpaste, toothbrushes, shaving products, gadgets, bath products and shower products are all factored in, it can be quite a lot! And if your existing set-up leaves you with bottles and shavers lying out in the open all over your bathroom, it might be time to consider getting an upgrade. 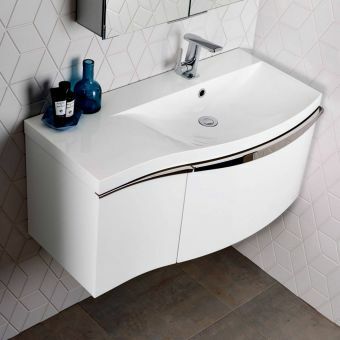 Roper Rhodes offer some excellent and innovative solutions for storage that will help you save space rather than take up more of it - even if you don't have a huge amount of room available, you can still get that perfect, clean and tidy bathroom with some of the pieces on offer. As well as the raw amount of space available, you'll also want to consider how many members of your household are using the bathroom. Roper Rhodes cabinets and other storage units are compartmentalised, so you can easily keep each individual person's products separated. Check on the page for each item to make sure that you'll have not only the right amount of space, but a good number of compartments to organise your products and items. Not only will this make things easier and avoid arguments, but it'll also help you keep things tidier and save you time in the long run. 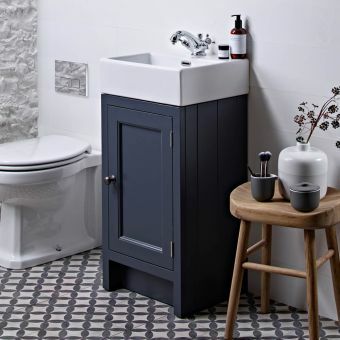 If your bathroom is an unusual shape or space is limited, there are still plenty of storage solutions on offer that can be a huge help. 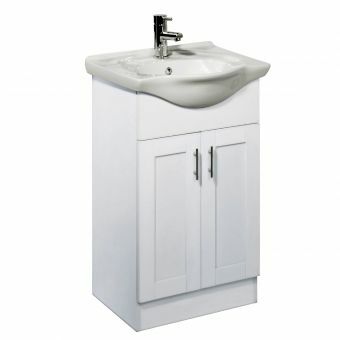 Firstly, you can make the most of the space taken up by units such as your sink or toilet. 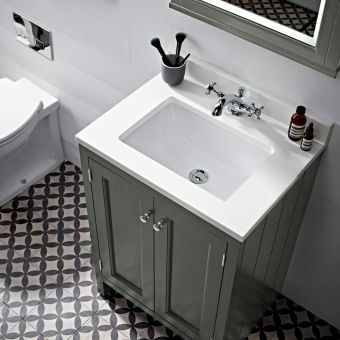 The Roper Rhodes Envy 1200mm Wall Hung Unit With Double Basin gives you some storage space beneath your sink without compromising on a sleek, elegant look to your bathroom, and can help provide some extra space rather than the need for an additional unit. 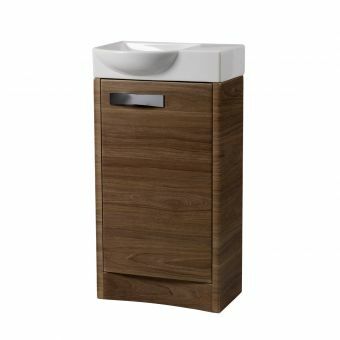 If you need something smaller, the Roper Rhodes Cypher 600mm Freestanding Unit with Isocast Basin might be perfect too, taking up a far narrower space. 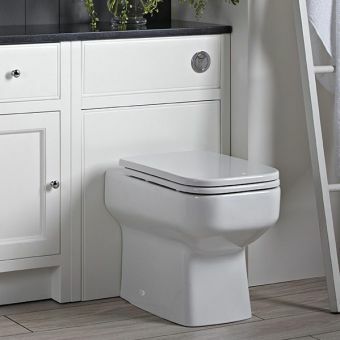 For other storage units, if space is limited, you can always opt for a tall, narrow unit which can provide the maximum amount of storage for a small bathroom. 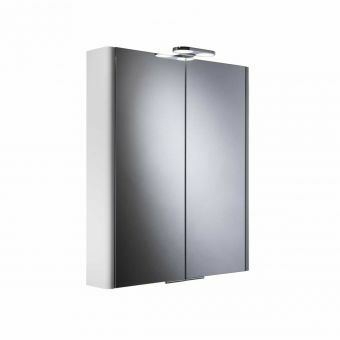 The Roper Rhodes Valencia Tall Storage Cupboard is perfect for this, and if you're looking for the same solution but in a more modern style, the Roper Rhodes Ascension Elevate Single Door Illuminated Cabinet has you covered. 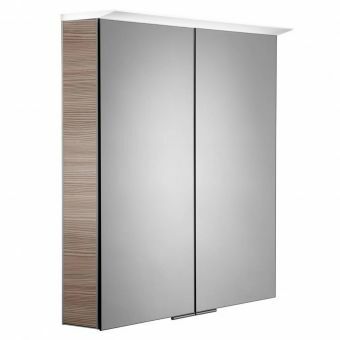 For a more natural look, check out the Roper Rhodes Envy Wall Mounted Tall Storage Unit. 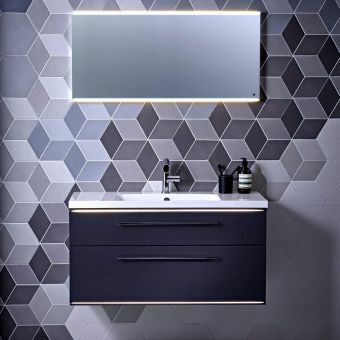 Whatever style you're going for, you can find a huge range of products from Roper Rhodes that will meet the requirements of both your space and your decor. 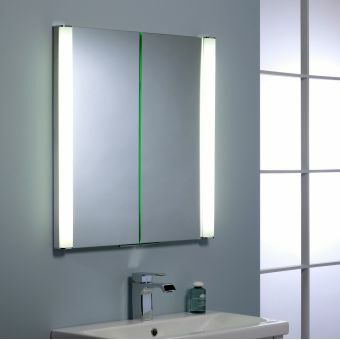 For mirrored bathroom cabinets, lighting is an essential but often overlooked consideration. Firstly, there's a practical need for it - when you're getting ready in front of your cabinet, you'll want to make sure it's well lit to help you look your best. 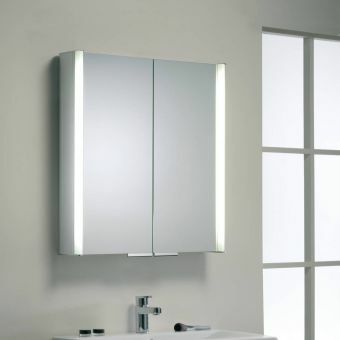 But some of the latest cabinets on the market also turn this into a feature, turning simple lighting into a stunning piece of furniture which gives a modern and sleek look to your bathroom. 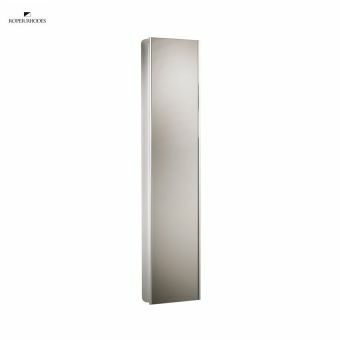 The Roper Rhodes Ascension Refine Slimline Split Door Cabinet is the perfect example of simple overhead lighting used to create a classic and timeless design. Able to fit in with almost any type of bathroom, the overhead lighting provides excellent brightness and is a perennially popular choice. The lighting on this design comes from LED lights, providing not only a good performance and a long lasting solution, but also environmental friendliness. 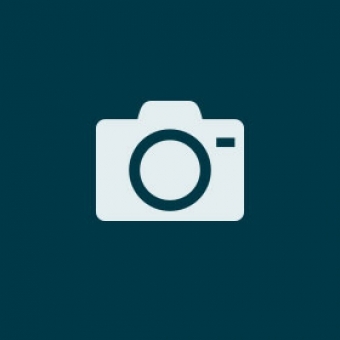 The lighting is also optional, so if you have other solutions in mind, you can always leave them off. For a more modern look and to provide something different which will help your bathroom really stand out, you can take a look at side lighting. 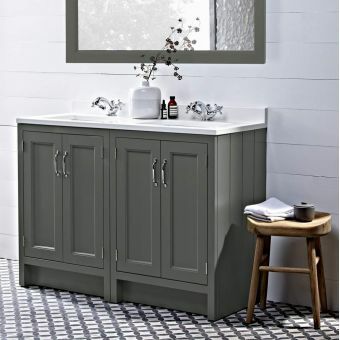 The Roper Rhodes Perception Illuminated Bathroom Cabinet is one of the most striking examples of this latest style of design and is one of the most stunning pieces you can add to your bathroom. With LED light strips on either side, it provides a low energy, environmentally friendly and reliable source of light while remaining integral to the cabinet for real elegance. What's more, the lights are activated by an infra-red sensor, so you won't need to fiddle around with switches, cords, or worry about wet hands. 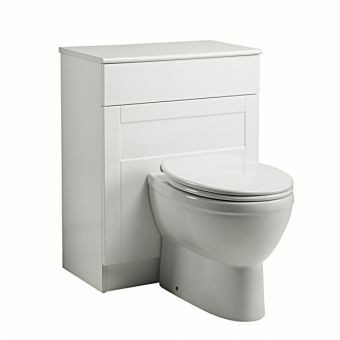 This design is also available in a recessed version to help you maximise your available space even more. 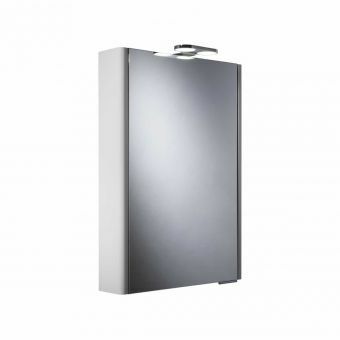 Alternatively, designs such as the Roper Rhodes Ascension Absolute LED Wall Cabinet provide a combination of both side lighting and overhead lighting to give you excellent brightness and complete coverage without any individual light being overpowering. Another increasingly popular and highly modern design, light boxes help lend an extra level of elegance to your decor. 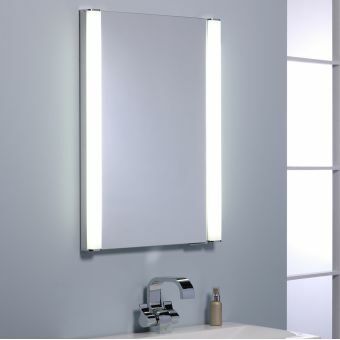 The Roper Rhodes Touch Illuminated Bathroom Cabinet features integrated LED strips to provide convenient lighting in a highly subtle and elegant manner, giving you a real focal point to your bathroom without being overbearing. 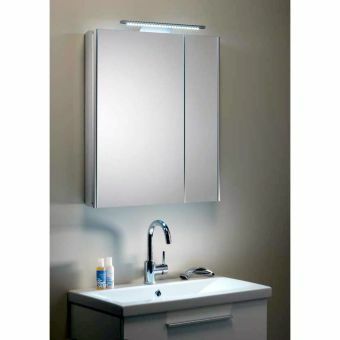 For bathroom cabinets, there's more than just lighting that can be included to help make things easier for you. Many of Roper Rhodes' designs also come with shaving plug sockets in-built, helping you prevent unsightly wires trailing around your bathroom. Not only will this save time, effort, and avoid accidents, but it will also help you keep things a lot tidier. 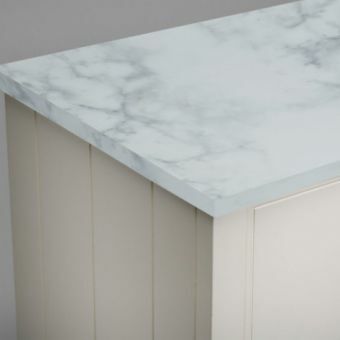 Many of the cabinets come with this feature as standard, so be sure to check on the product page if it's something you require. It doesn't stop there, however. If you've ever stepped out of the shower and struggled to see yourself in the mirror after it's steamed up, there is a solution. 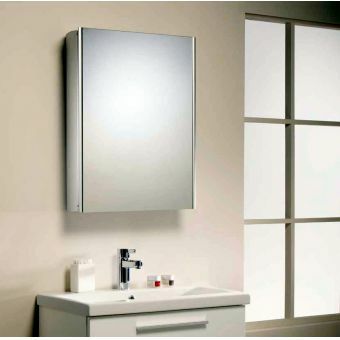 Products such as the Roper Rhodes Touch Illuminated Bathroom Cabinet feature heated pads built in to the mirror to quickly de-steam the surface, giving you a clear reflection under all conditions. Be sure to check out the product pages for additional features which can really make a huge difference to your complete bathroom experience. Taking accurate measurements is perhaps the most important thing you'll need to do when you've decided which product is best for you. Either measure your available space and find a product which will be the perfect fit, or do things the other way round by taking down the measurements of the product you want and seeing where it can best fit into your layout. Make sure, however, to take everything into consideration when you measure up. Many people forget that doors will need additional space to open and close, so be certain that you've factored this in. Don't forget, that doesn't just mean the bathroom door - your shower door can also get in the way if you don't take it into account, and many of the cabinets also have outward-opening doors which you'll need to be wary of if you're planning on installing them in a tight spot. 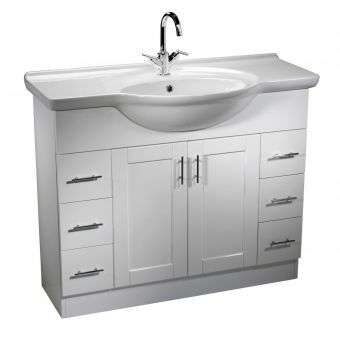 Fortunately, most Roper Rhodes furniture and vanity units come in a variety of sizes so you should be able to find one to fit. 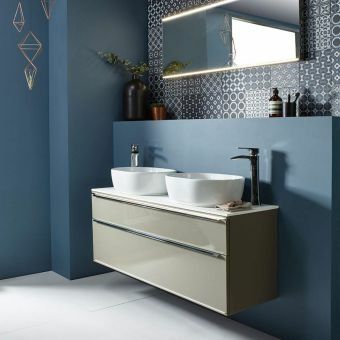 Roper Rhodes have one of the widest selections of different ranges available on the market, and as you might expect, between them they cater for almost every style of bathroom imaginable. 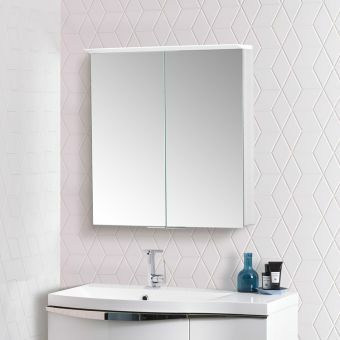 While many are designed to give a neutral and classic look which can complement almost any kind of bathroom, you can find a huge variety of materials and designs throughout the ranges to get something which perfectly complements your own sense of style and existing decor. 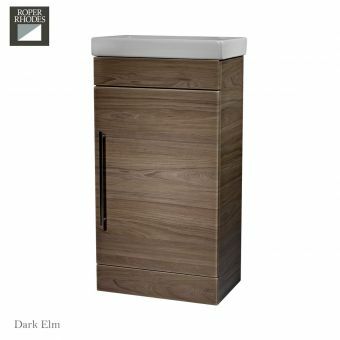 From the sleek black finish of the Cirrus range, the smooth but modern wood in the Cypher units, to the panelled look of the shaker style Hampton units, there's something to fit almost every bathroom. Take a look around the different ranges to find something that suits your style best - or have a browse to get some ideas you might not have even considered.